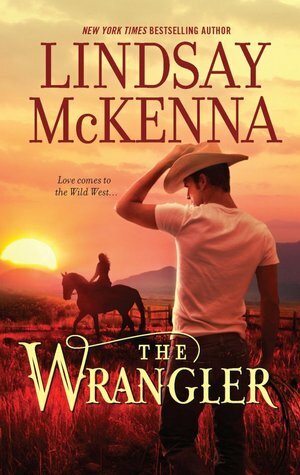 The Wrangler by Lindsay McKenna. After Wall Street collapses, investment banker Griff McPherson trades in his suits and ties for Stetsons and cowboy boots. He returns to the Wyoming ranch he co-owns with his brother, but it’s not exactly a happy homecoming. So to prove to everyone, including himself, that that he belongs back in Jackson Hole, he takes a post as a wrangler on another ranch. 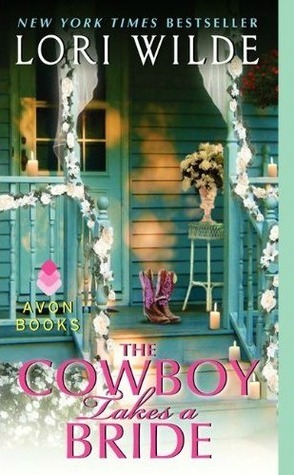 Air force lieutenant Val Hunter has just returned to the Bar H ranch to help her ailing grandmother run the property. While it is full of unhappy memories, Val is determined to do right by her home. Her new hire is easy on the eyes and a tough wrangler to boot, yet her instincts make it hard for her to trust him. 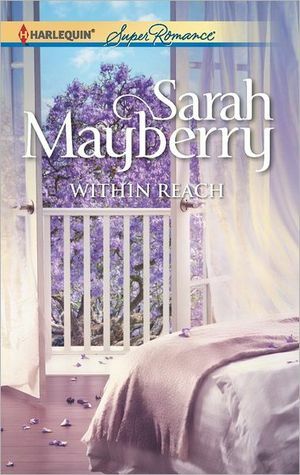 When a nefarious neighbor endangers her land, Val is forced to accept Griff’s help–but will she finally be able to open her heart? Lately, though, something has changed. Michael is noticing exactly how gorgeous Angie is, and how single she is. She’s constantly in his thoughts and he feels an attraction he never expected. Does he dare disrupt the very good thing they have going? If they have a fling that goes nowhere, he stands to lose everything–including her. But if they make it work, he stands to gain everything! Ex-champion bull rider-turned-cutting-horse cowboy Joe Daniels isn’t quite sure how he ended up sleeping in a horse trough wearing nothing but his Stetson and cowboy boots. But now he’s wide-awake, and a citified woman is glaring down at him. His goal? Get rid of her ASAP. The obstacle? Fighting the attraction he feels toward the blond-haired filly with the big, vulnerable eyes. Sun, sand, and one woman’s private fantasies recorded in a seductive red book . . .
Prim and proper Lauren Ash has a secret side no one else sees: she records her sexual fantasies, in intimate detail, in a very personal book meant for her eyes only. 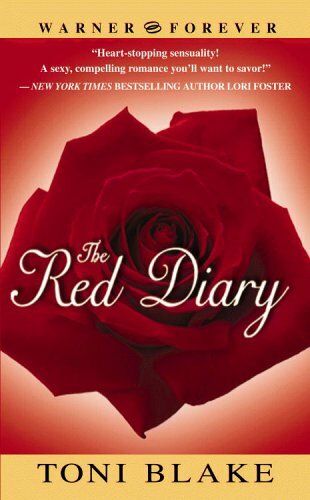 When hired hand Nick Armstrong finds the red diary, he’s shocked . . . and aroused. Never before has he come across anything so private–or so sensual. And, given the way the Ash family has hurt his, he soon begins to see this as a potent weapon for righting an old wrong. Wouldn’t it serve the haughty Lauren right if he used her own fantasies to seduce her, make her fall in love, and then break her heart? But there’s much more to Lauren than Nick expects, and before he quite realizes it, he’s opening himself–and his heart–to her. Can Nick let go of the past and surrender to Lauren, body and soul?